I am going to post my morning calligraphy pics more often!! 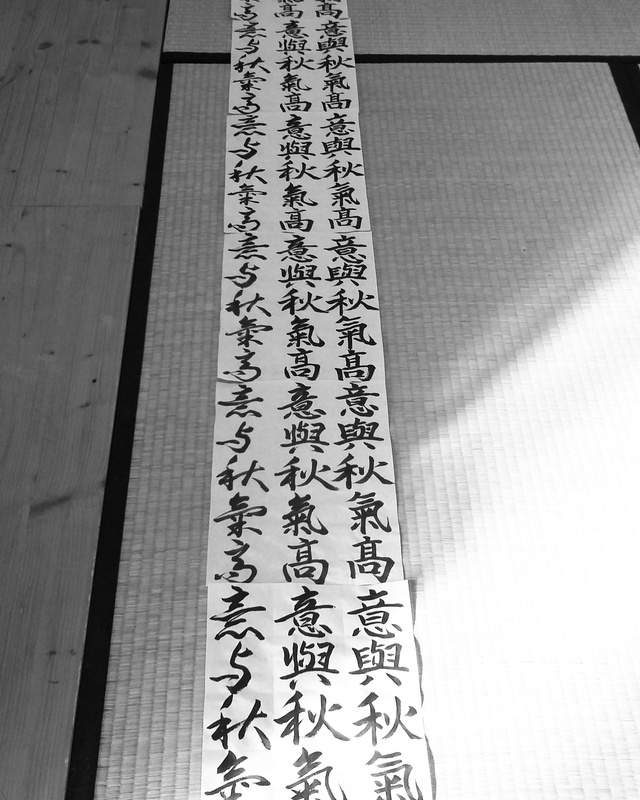 They are mainly the practice of Sanshotai -three calligraphy styles. I hope the posts would inspire you to practise with joy and to be more mindful. If you’ve got an instagram account, please follow me too.